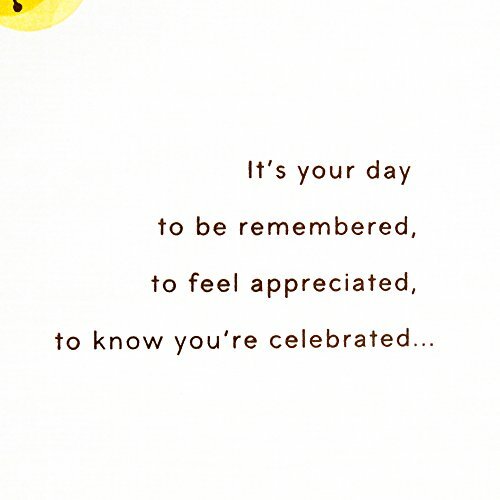 Inside Message: It's your day to be remembered, to feel appreciated, to know you're celebrated... 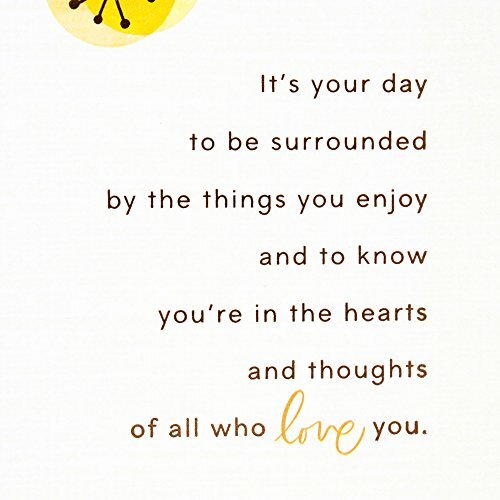 It's your day to be surrounded by the things you enjoy and to know you're in the hearts and thoughts of all who love you. 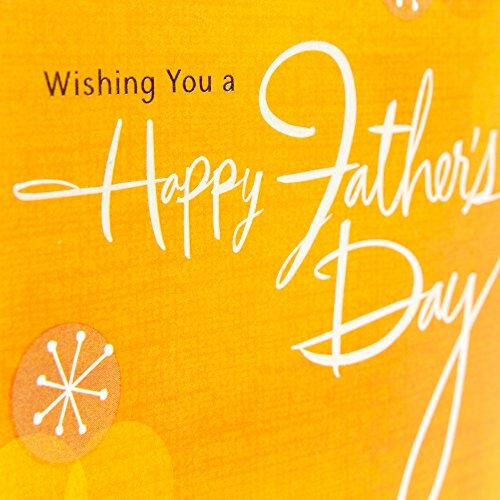 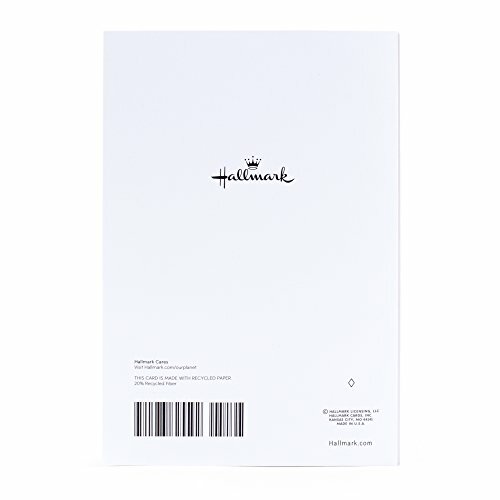 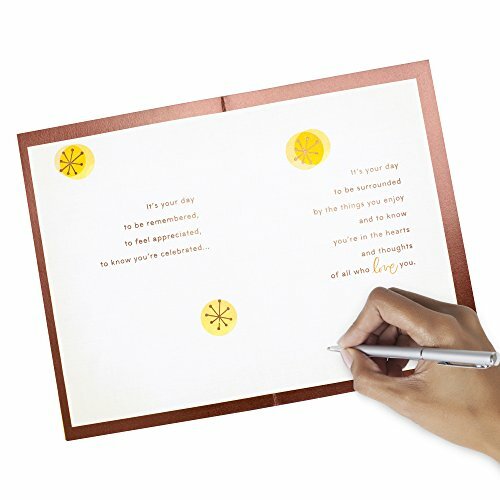 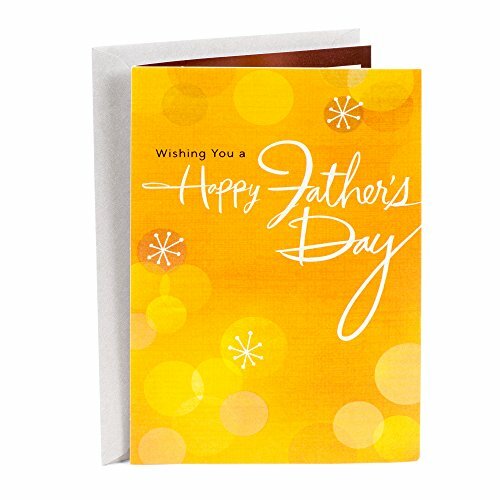 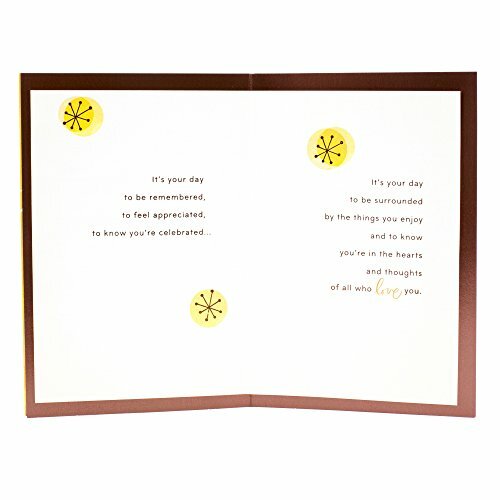 This card's design features white stars and bokeh on a golden orange background.